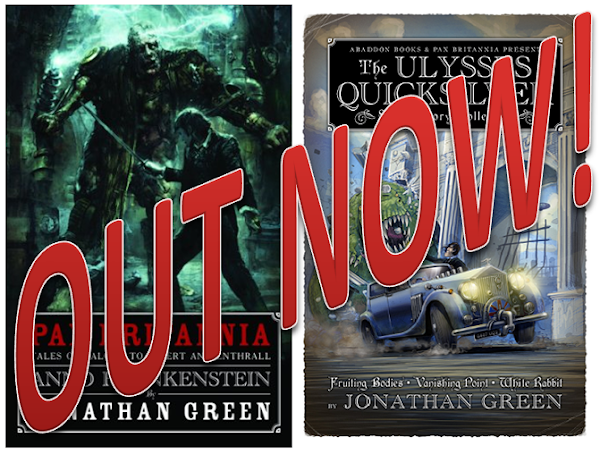 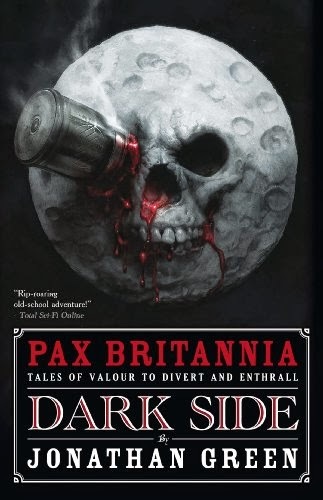 PAX BRITANNIA: Dark Side for 98p on the Abaddon Books Advent Calendar today! Dark Side for 98p on the Abaddon Books Advent Calendar today! 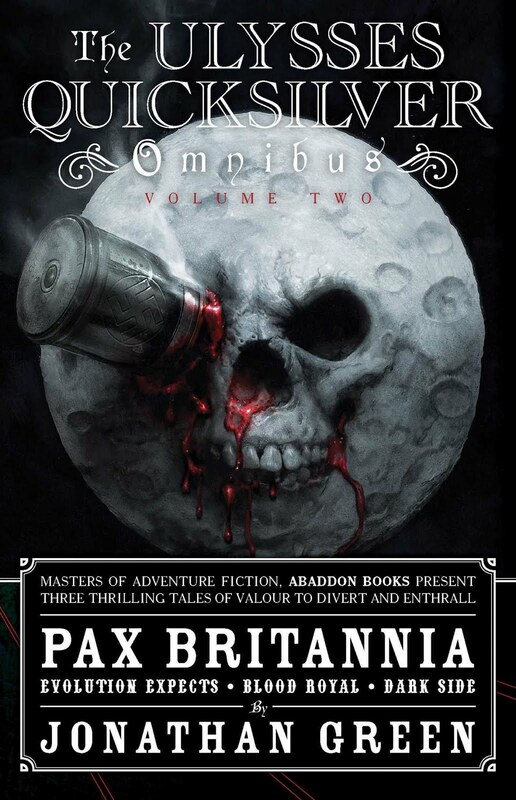 I am delighted to be able to tell you that Abaddon Books' Advent Calendar eBook offering today is my very own Pax Britannia: Dark Side. 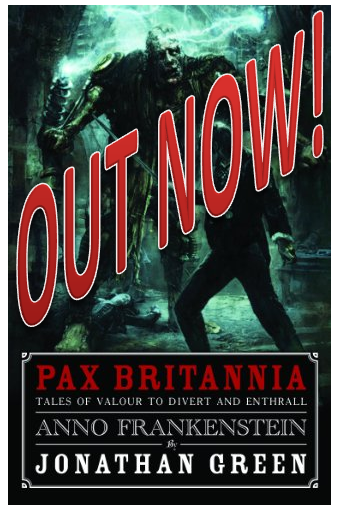 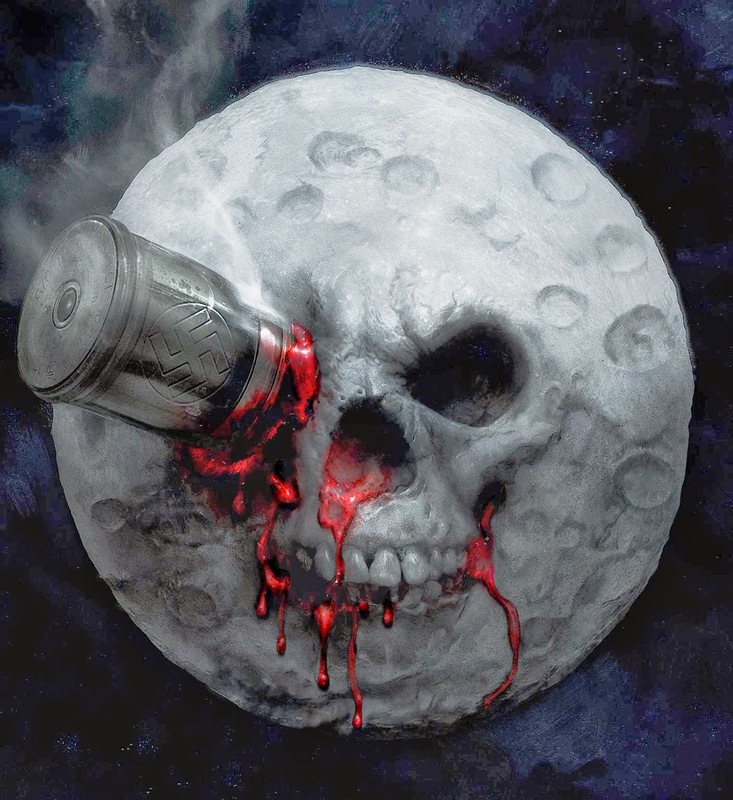 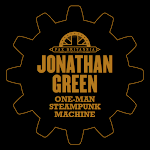 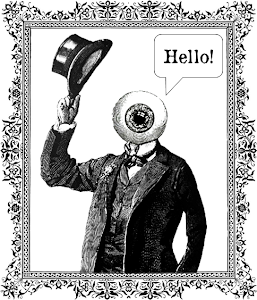 So if you fancy downloading a full length Steampunk novel featuring murder, mystery, industrial espionage, giant robots, and Wellsian aliens on the Moon (and for only 98p), then click this link!